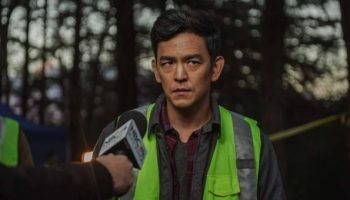 ‘Searching’ Movie Review – Spotlight Report "The Best Entertainment Website in Oz"
Thanks to Sony Pictures Releasing we got to see Searching before its Australian release. This is our review of the movie, but as usual, no matter what we say, we still recommend you to go it see at your local cinema because there is no better critic than yourself! 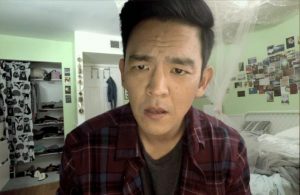 Searching, directed by Aneesh Chaganty, is a mystery whose gimmick is to present everything by means of the protagonist’s various computer screen. This isn’t an innately good or bad idea and the film ekes a surprising amount of entertainment out of familiar online frustrations, but when it’s about a terrified father desperately trying to find his missing daughter it rather undermines things. 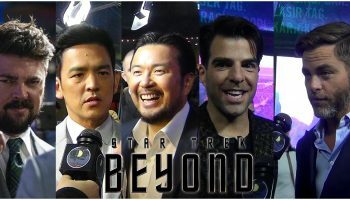 John Cho puts in a decent – if one-note – performance as father David Kim searching for his daughter Margot (Michelle La), and an inexplicably-cast Debra Messing is also passable as detective Rosemary Vick. The plot has some decent twists and turns and definitely has you falling for its red herrings. It rewards your attention, and sometimes even makes you frustrated at David missing obvious details. 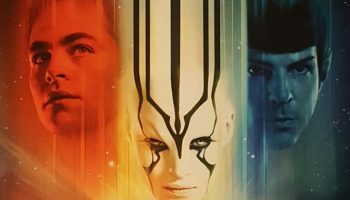 But, there are also some clanging scenes of exposition so ineptly handled that you may be tempted to throw popcorn at the screen. The real problem is the film’s commitment to its gimmick. If some of the scenes had been shot traditionally, instead of finding implausible ways to make them online events, they could have felt less like an in-joke. There’s a genuine sense of intimacy to the film that is commendable, but you sometimes catch yourself wondering how it’s going to show what it’s leading up to, and then groaning or giggling at the method. This creates a sense of ironic detachment that really torpedoes a lot of the sense of drama. Overall, this is a worthwhile novelty piece, and it’s worth checking out if you have a genuine interest in cinema. It’s leagues above most found-footage films, and despite its flaws and self-imposed limitations it’s pretty gripping for a lot of its length.